I’m excited for today’s guest. She is an amazing women who I’ve had the privilege of working with in B-School. 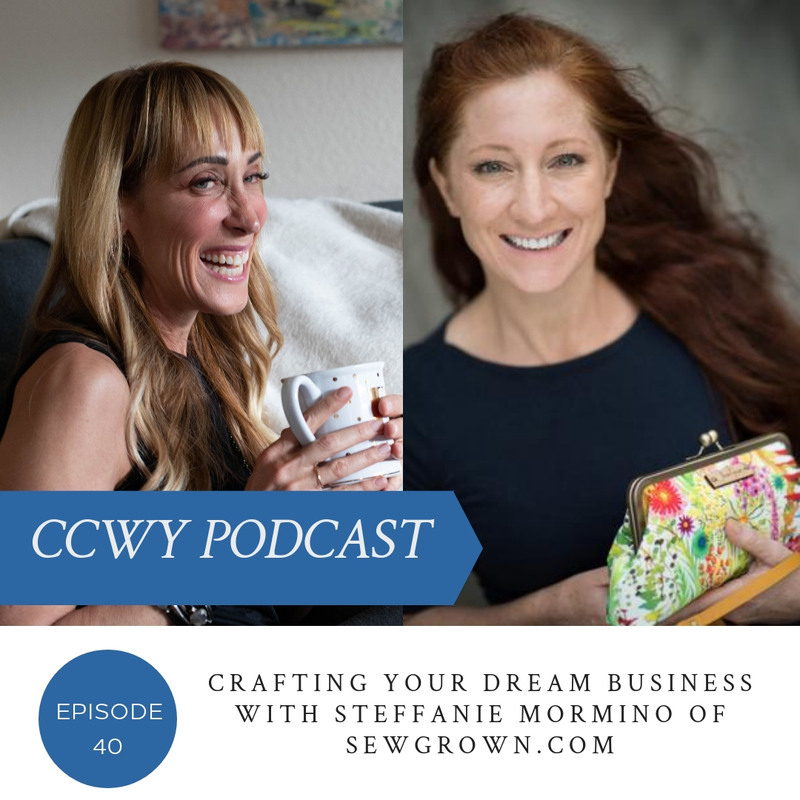 Steffanie Mormino is the boss of an amazing company called Sew Grown. 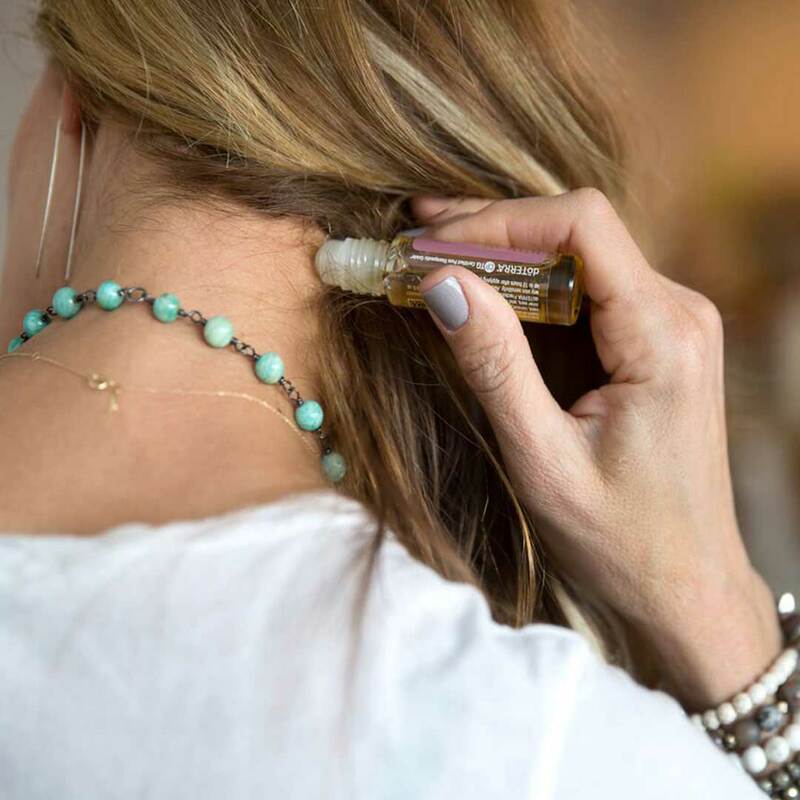 They make beautiful clutches and oil purses for the modern essential oil enthusiasts. I have several myself and love them! Let me share a little more about her. Steffanie taught herself to sew because she wanted a clutch to carry to a friend's wedding. What she made ended up being the talk of the night. At around the same time, she and her husband were parents of two young, kids, and they really wanted to adopt a third child. Sewing clutches to sell opened up a small way for her cover some of the adoption expenses and allowed her to share their story and journey into this new world with others. Fast forward 3 years and She was the mother of three beautiful children. 2 biological sons and my beautiful adopted daughter. The reality that She could not personally sew each case set in quickly so she went on a search for a way to have them created by others while still maintaining the highest handcrafted quality. Sew Grown had turned from a dream into a business that made an impact on the world.